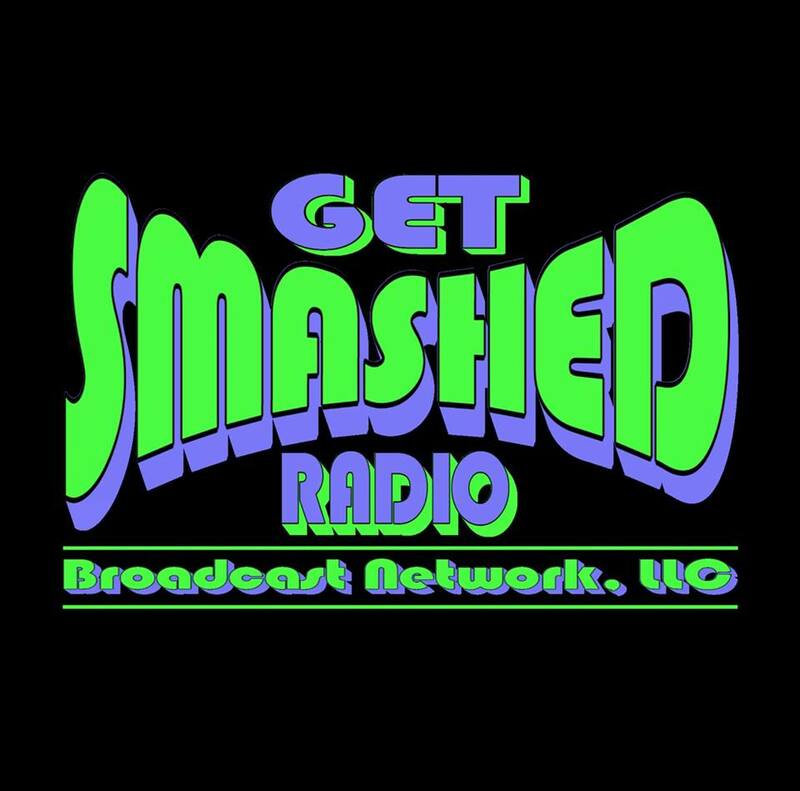 Web is an original creator of the very first Get Smashed Radio Broadcast Network or GSRB as we called it back then. He was a regular on the LD & Mike show which was where he brought to life “The Pig Stand”. After the LD & Mike show ended, Web went on to study broadcasting and has worked at a few different radio stations. In 2018, Web started broadcasting LIVE with Nick & Emerald on Caffeine.tv where they brought alive the Pig Stand in its current form.